As a key element in our process, the heat treatment of our product improves the structural properties and hardness of the alloy material. 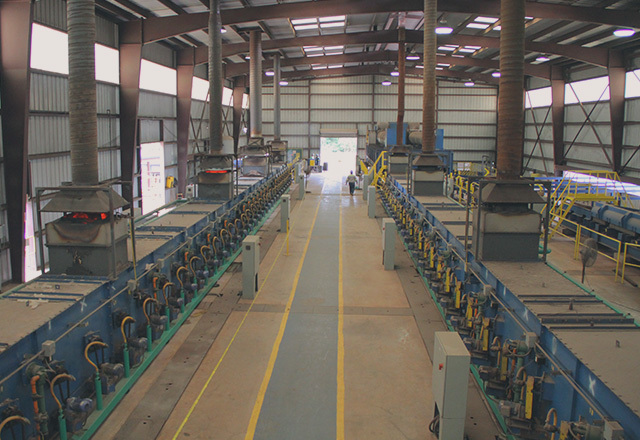 With a total heat treatment capacity above 250,000 Tons per year, SeAH utilizes three heat treatment lines with a variety of equipment set ups, including Gas-Gas or Induction heating to maximize efficiency and keep our cost low in all our product range from 2 3/8″ thorugh 9 5/8″ in OD. 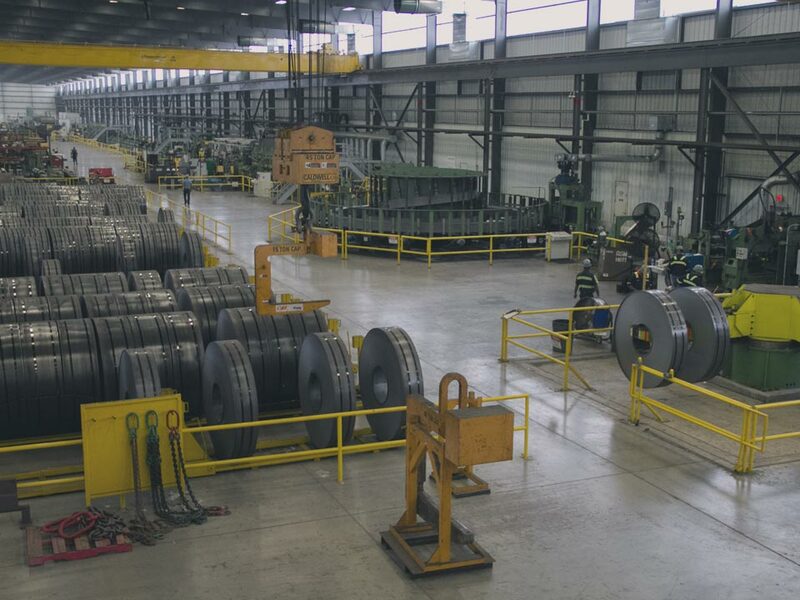 The versatility of our heat treatment lines allows SeAH to meet specific customer needs, such as High Collapse resistance and Controlled Yield products, in different grades. 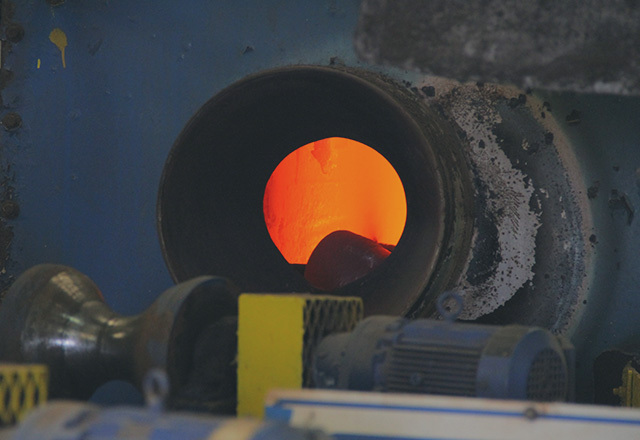 Our heat treatment facility is equipped with an additional in-line Tempering Furnace that provides an extra uniformity for the final mechanical properties of our products. 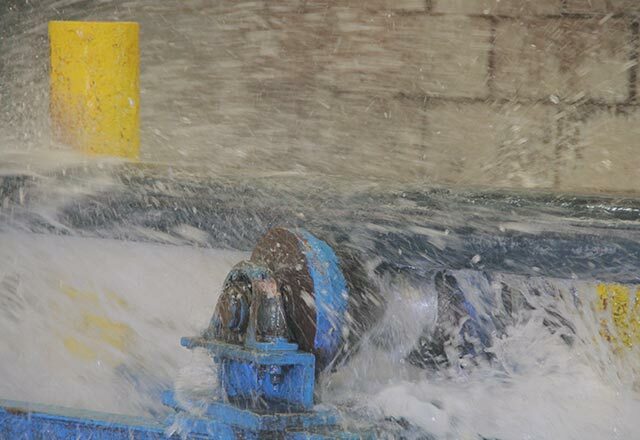 SeAH Steel USA also supplies an on-line hot straightening machine that allows us to control the roundness of the material and eliminate hooked ends, enabling us to remain in compliance with API requirements. Looking for assistance choosing the correct product for your OCTG project? Our Technical Resource Center provides an array of data across a variety of uses.